Cross-stitch – My "Round Tuit"
I found a stamping “how-to”! 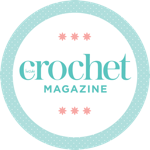 I don’t know about anyone else, but as an extremely novice crafter, I’ve found it difficult to find really basic info on various crafts. In this tutorial over at the zen of making everything is covered right down to how to apply your ink to the stamps! Cross stitch is one craft I’ve had years of experience on, and I’ve always loved it – so this little stamping project really appeals to me. 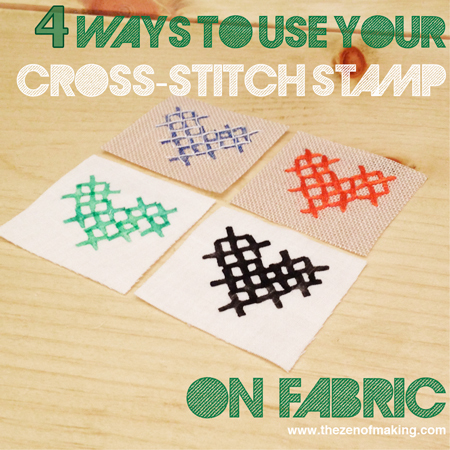 Definitely worth a go – I reckon it would be fun to stamp & stitch on card as well as fabric.